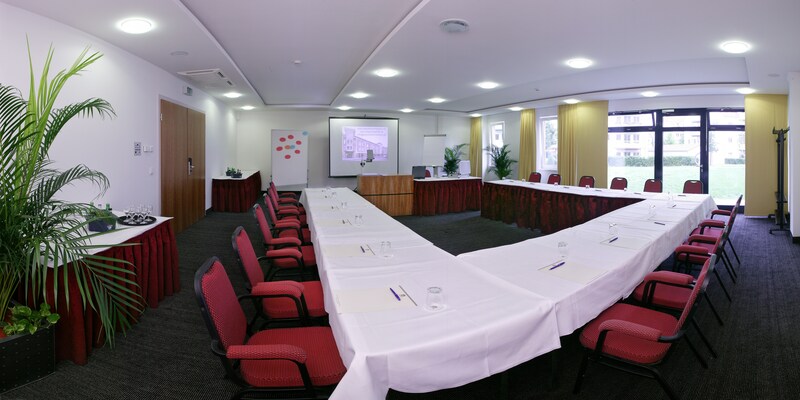 13 air-conditioned meeting rooms located on the ground floor offer plenty of natural light, several exhibition foyers, over 1,210 sq metres of space and a convenient location near Berlin Airport. Here, up to 1,000 people can get together for seminars, customer events and road shows. Our Meeting Suites offer the best comfort for discreet conversations in a small group. Of course, modern conference technology and business services will be provided at all times. For more information please click on the relevant room title!